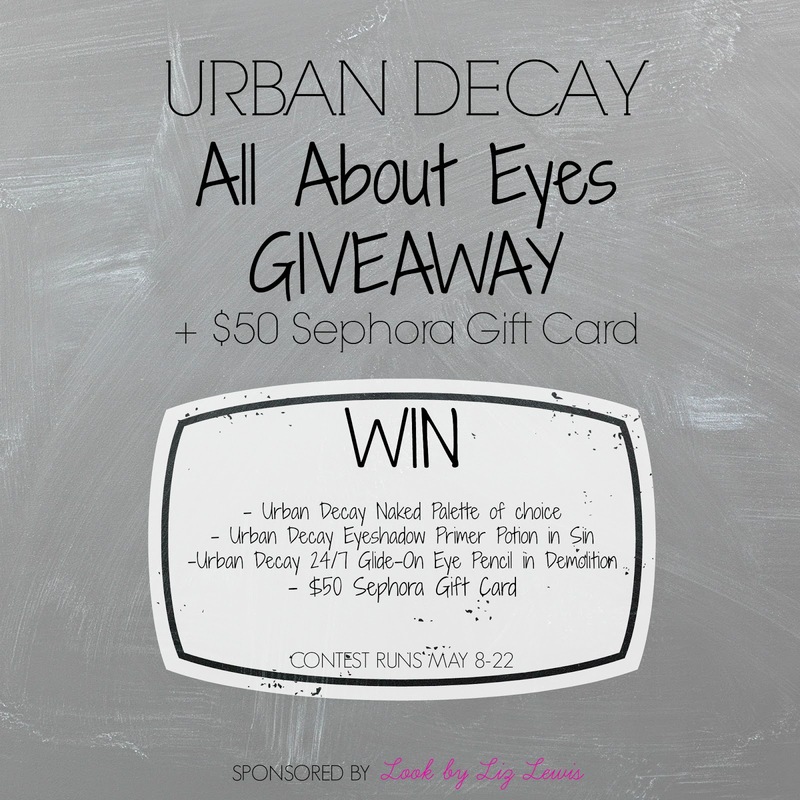 Urban Decay All About Eyes + $50 Sephora Gift Card GIVEAWAY! Some seriously fashionable, lovely bloggers teamed up with me to bring you this incredible giveaway consisting of some of my all-time favorite beauty products. An Urban Decay Naked Palette (you get to choose which one you want! ), a full-size tube of Urban Decay Eyeshadow Primer Potion in Sin (my favorite), an Urban Decay Glide-On Eye Pencil in Demolition, AND a $50 Sephora Gift will be yours if you win! 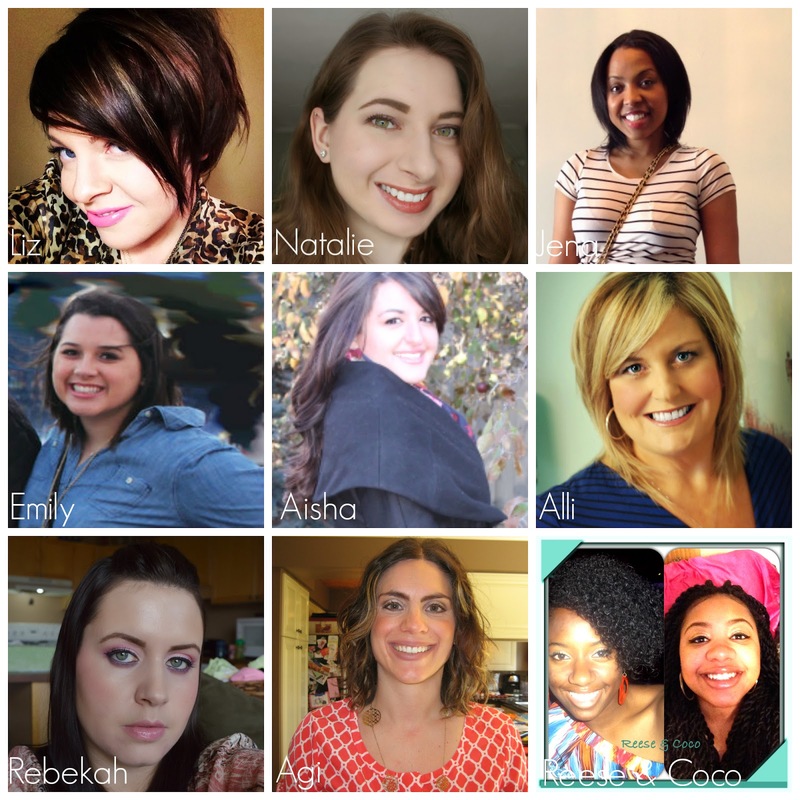 Get started below to win $144 worth of products/gift cards, and be sure to check out the blogs of all these incredible women! To enter, add your entries to the form below. You can enter from May 8 - May 22, 2014. One winner will be randomly selected after the end date, and the winner will have 24 hours to respond via email with their address. Anyone 18 and older, anywhere in the world can enter to win. Void where prohibited. All entries will be verified to ensure fairness. Mind checking out my blog and following via GFC and bloglovin?